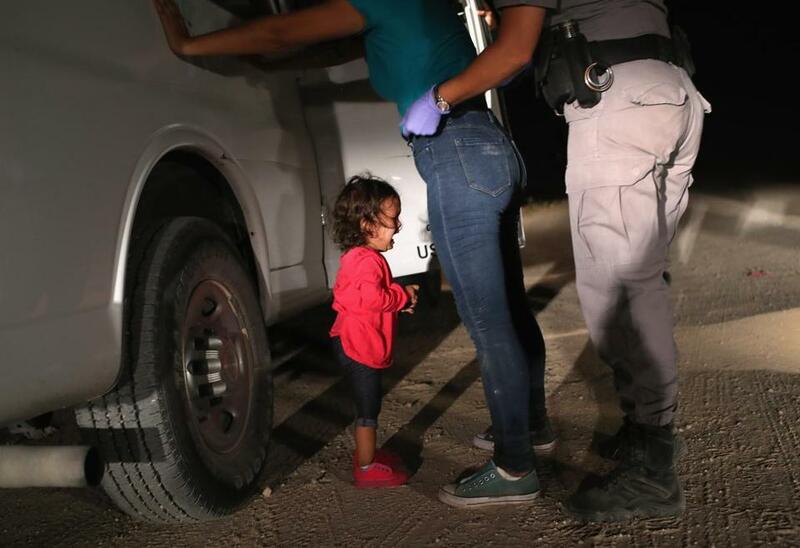 This 2-year-old Honduran girl was one of 2,300 children separated from their parents at the border in the last month. Far from the US-Mexico border, pediatricians, and mental health specialists in New England worry as they watch news coverage of children forcibly taken from their parents. “I don’t think anyone would debate that being separated from a parent is a traumatic event,” said Dr. Henry Sachs, a pediatric psychiatrist at Brown University. Under the Trump administration’s “zero tolerance” policy, more than 2,300 minors were removed from their parents at the border from May 5 through June 9, according to the Department of Homeland Security. In the moment of separation, several specialists said in interviews Tuesday, a child’s heart rate would spike. They would sweat, perhaps shake. Their mouths might dry out. Almost inevitably, they would cry. 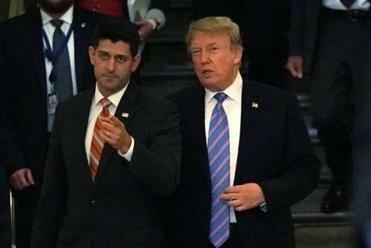 President Trump and lawmakers searched anxiously Tuesday for a way to end the policy of separating families after illegal border crossings. Compounding the children’s stress, the specialists said, many of the them already are tired and confused after arduous journeys and have fled violence in their home countries. Without their parents, they may have trouble calming and soothing themselves. Beyond the initial trauma, several pediatricians highlighted the possible effects of prolonged separation. “People with significant trauma probably have, I’d guess, a 50 percent likelihood of developing some psychiatrically related diagnosis over the course of their life,” said Sachs, chief medical officer at Bradley Hospital in Providence. Five different pediatric specialists all said that children who have endured trauma without the ongoing support of a parent or guardian may be more prone to anxiety, depression, or other mental health-related disorders in the future. Fortuna noted that cells in the parts of the brain that handle stress can actually die off when confronted with unmitigated trauma. Others pointed to studies linking emotional trauma to such ailments as early-onset heart disease. After Dr. Eli Newberger, a Brookline pediatrician, listened to a ProPublica recording of children crying inside a detention center, he feared the children may be unable to form long-term intimate friendships and emotional attachments. “The tape is a vivid disclosure of the terrible human impact of these infants and young children being separated from their caregivers,” said Newberger, who founded the first child abuse unit at Boston Children’s Hospital in 1970. Several practitioners also expressed concern that the structure of the detention centers could heighten existing trauma. “We see it in a nursery: One child crying makes all the others cry, too,” said Dr. Julia Koehler, a pediatrician at Boston Children’s Hospital. Another worry is that the children at the border might pass on their trauma to their own children through behavioral problems, in a difficulty forming attachments, or even the way their genes are expressed, Koehler said. “Their children and grandchildren will have worse health than if they, the children, had stayed with their parents,” said Koehler, chairwoman of the Immigrant Health Committee of the Massachusetts chapter of the American Academy of Pediatrics. Amid the harrowing scenes from the border, the specialists say that the media coverage could affect children across the United States. Those specifically in immigrant communities could experience heightened insecurity, wondering whether their families are the next to be torn apart.